Pre-Roll Cones - California Trim Store Worlds best bud trimmers. It's quick, simple and effective! 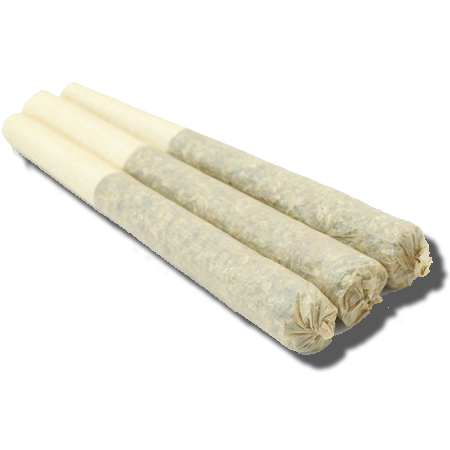 We carry a large variety of name-brand, pre-rolled cone rolling papers simply grind and pack a perfectly rolled cone joint in seconds.